Neuse Breeze Wedding Venue in Havelock, NC offers a wonderful wedding experience for it's couples with it's gorgeous outdoor wedding ceremony location, and combined tented and outdoor wedding reception area complete with outdoor fireplace and bar. 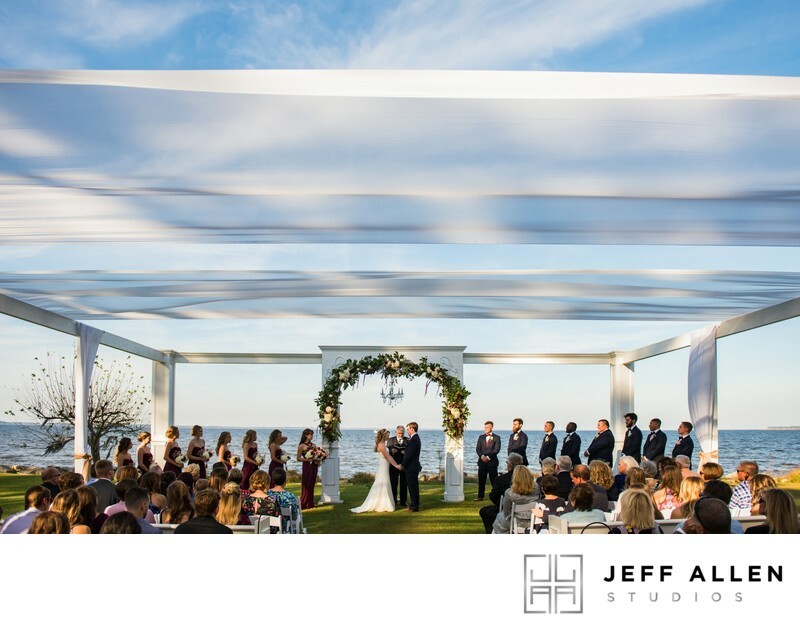 One of the problems with many wedding venues is their lack of proper getting space. This is certainly not a problem at Neuse Breeze. 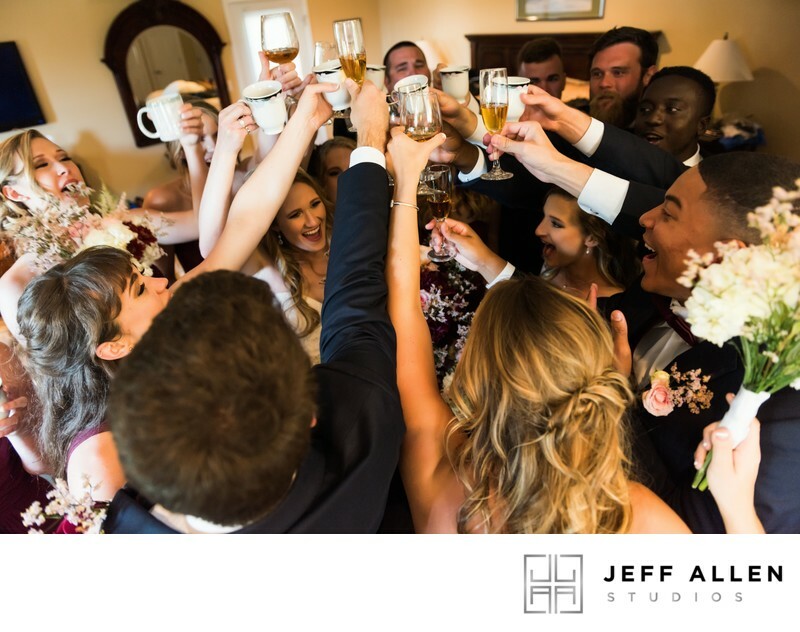 You have two entire floors of getting ready space allow for the bride and groom to avoid seeing each other if they choose not to while keeping everyone close which is great for your wedding photographer and videographer. 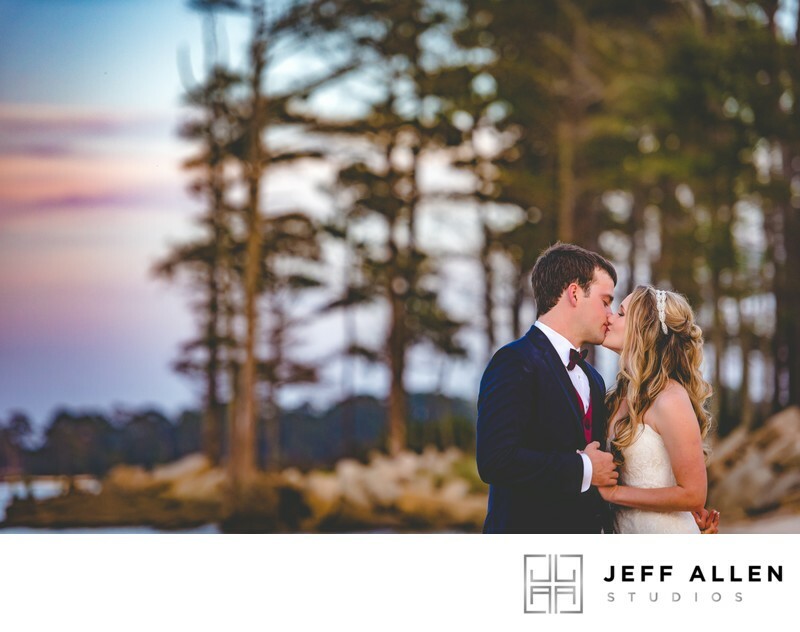 It's location along the Neuse River allows for dramatic and romantic portraits of the couple to be taken throughout the day and into sunset. 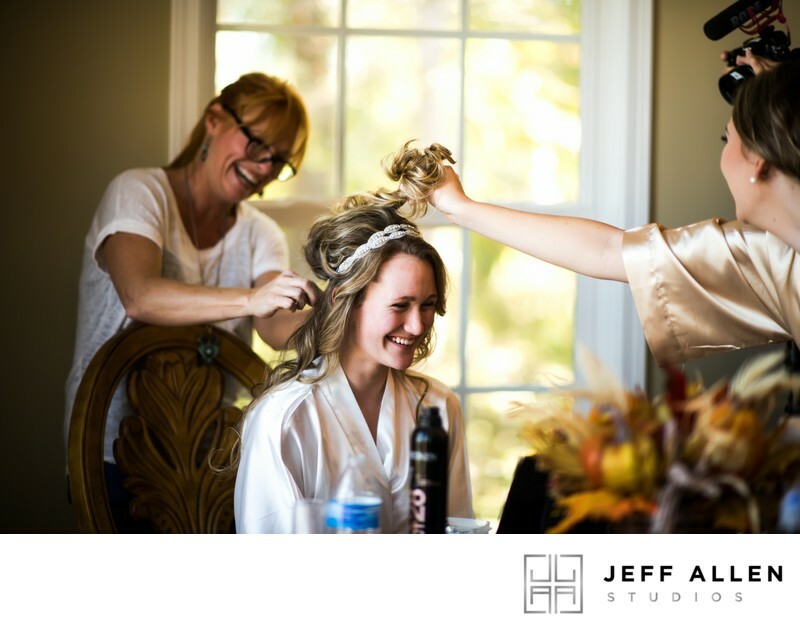 This has been a favorite location for images of the couple and bridal party and allows for a little alone time during the wedding day, away from the guests, to share a private moment or two. Stealing a moment away from their guests on their wedding day as the sun sets. 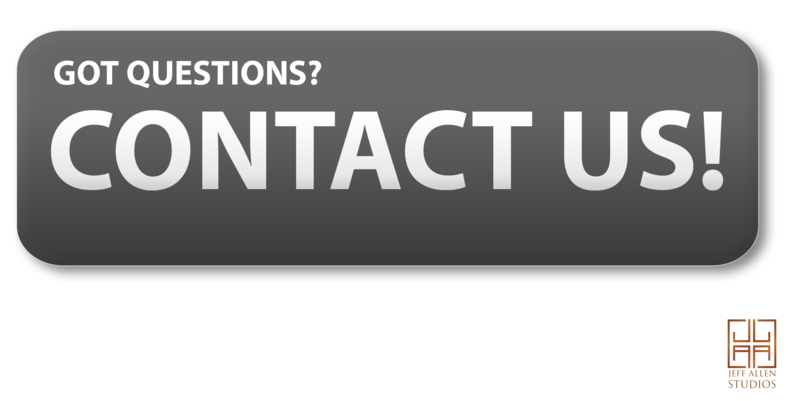 Location: 2391 Temples Point Rd, Havelock, NC 28532. Keywords: Havelock (3), Neuse Breeze (3), North Carolina (249), wedding (315). 1/1600; f/3.5; ISO 250; 24.0 mm.